is your garage door motor in Upland driving you crazy? Let’s face it, coming home from a long day at work just to find that you can’t even get into your garage because of a garage door motor that has failed is a nightmare. So, what actually most common reasons that make garage motors break? If the lights on the motor are dead, then your garage door motor unit isn’t receiving any power. Once you have checked to see if your garage door is connected to a power supply and checked your fuses or circuit breaker, you should call us at ASAPF for garage door motors and repair. When your garage door starts working inconsistently in spite of the switch, remote battery, torsion spring, and rolling tracks functioning properly, then it could be faulty wiring inside the motor unit. This calls for immediate attention from a professional. It’s a fact that all garage door motors Upland get old after continued use. Garage door opener motors get a great deal of use and often will stop working just because they’re old and worn out and need to be repaired or replaced. 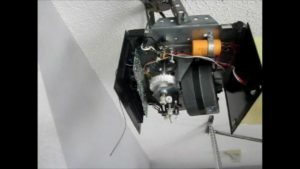 We will advise you which is the better option for your garage door opener motor. A garage door that won’t move is very inconvenient. What you probably have is a broken garage door motor that requires either repairs or replacement. 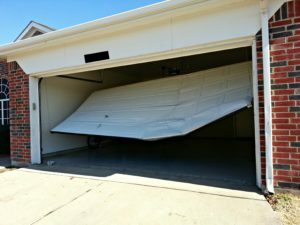 So, if this happens to you and you’re in the Upland area, call ASAPF because we’re the area’s leading garage door motor repair specialists. 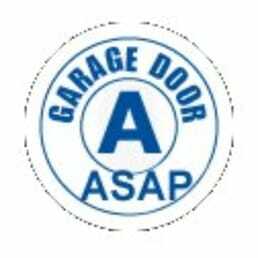 At ASAPF, we always stand behind our repair work by providing the very best garage door motors and repair services in the industry. All of our work is fully guaranteed and we also offer the best prices in all of Upland. 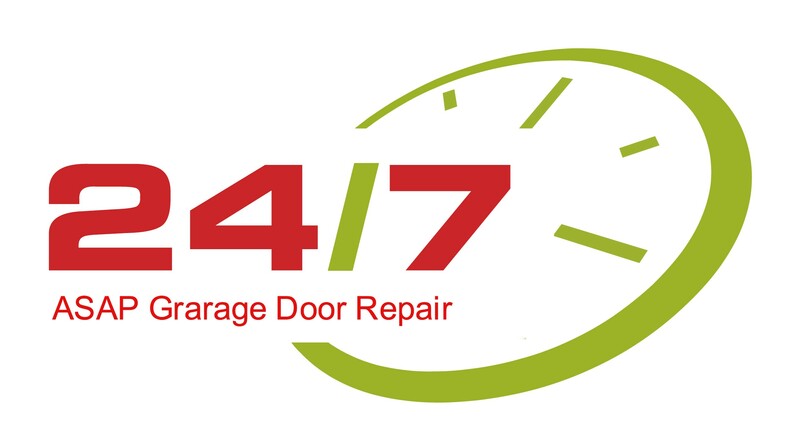 So, if a broken garage door motor is ruining your day, just give us a call. We also offer emergency services 24/7 so you won’t have to wait to get your car back into your garage. When an overhead garage door opener motor is broken due to age or an internal wiring issue, the only viable solution is having a licensed garage door motor professional diagnose your problem and repair or replace your garage door motor as needed. At ASAPF, we offer 24-hour garage door motors and repair services. 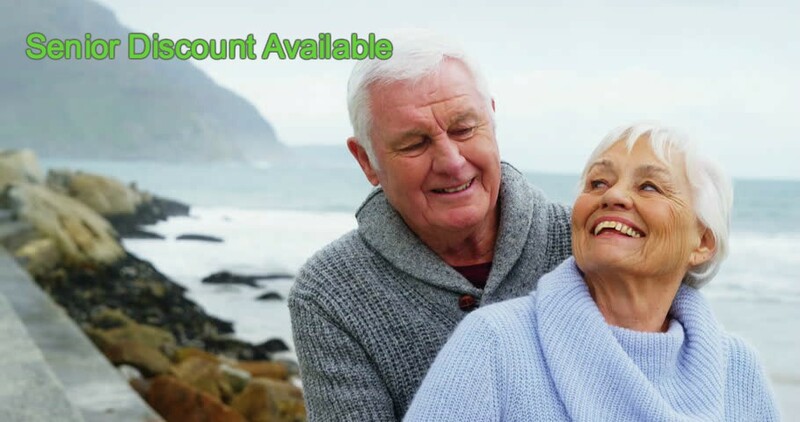 If you would like to request service or learn more about what we offer, contact us today.